ASURE Camelot Arms Motor Lodge doesn't look like a typical motel. With its unique European look Tourists staying here like to have their photo taken in front of the motel. We are a four star rated motel. 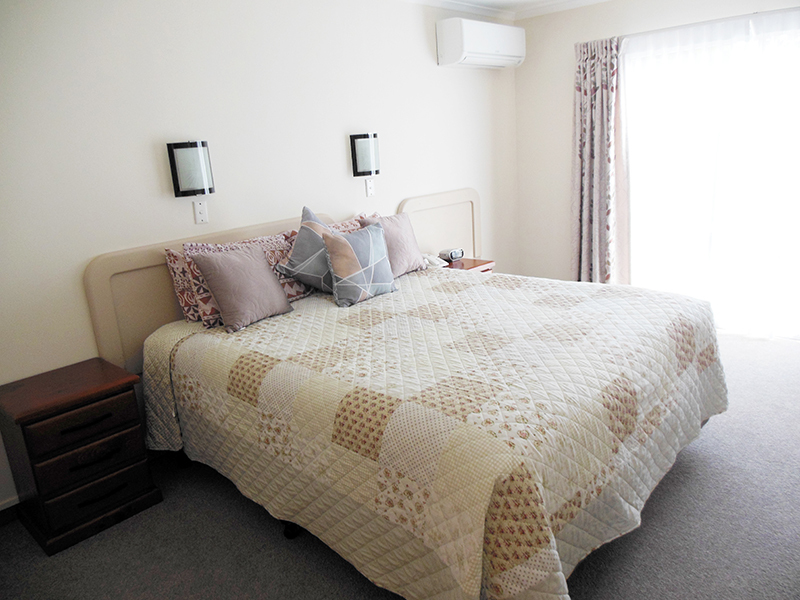 We offer a range of motel accommodation options for visitors to Auckland and South Auckland. Located in close proximity to Auckland International Airport, Manukau City, Papatoetoe, and East Tamaki, and adjacent to State Highway 1 – ASURE Camelot Arms Motor Lodge is convenient for both business travelers and holiday visitors. We pride ourselves on providing clean, comfortable accommodation and a professional and friendly service to all our visitors. 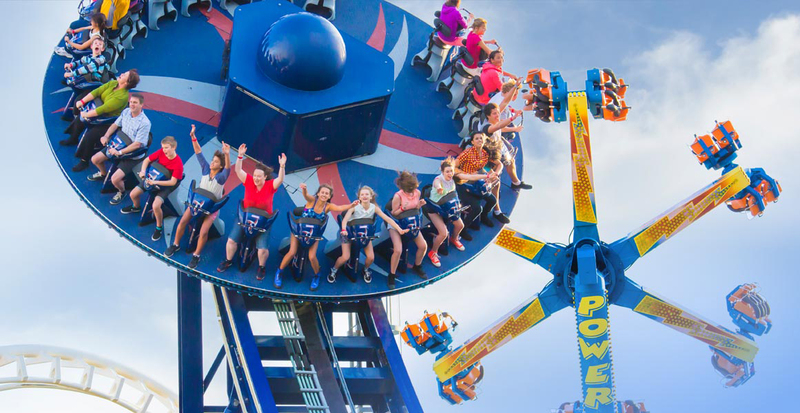 We have excellent knowledge of the Auckland region, its attractions and its resources, and are pleased to provide any assistance required in making your visit to Auckland a memorable and a successful one. 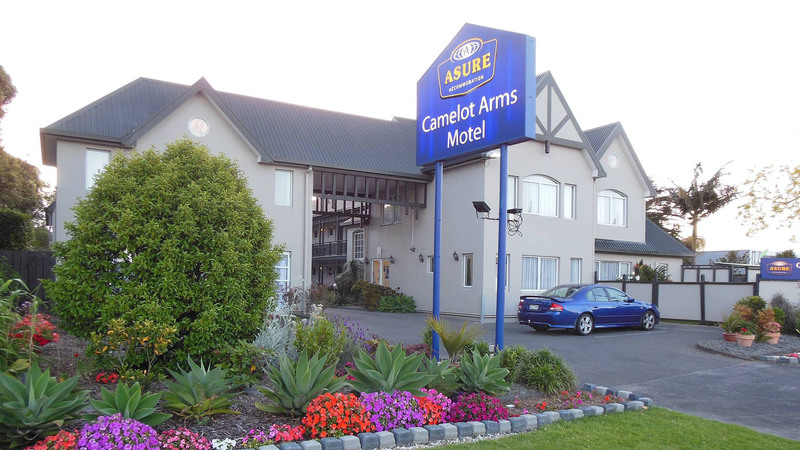 ASURE Camelot Arms Motor Lodge accommodation is conveniently located in close proximity to Auckland International Airport, Manukau City, Papatoetoe, and East Tamaki, and adjacent to State Highway 1.